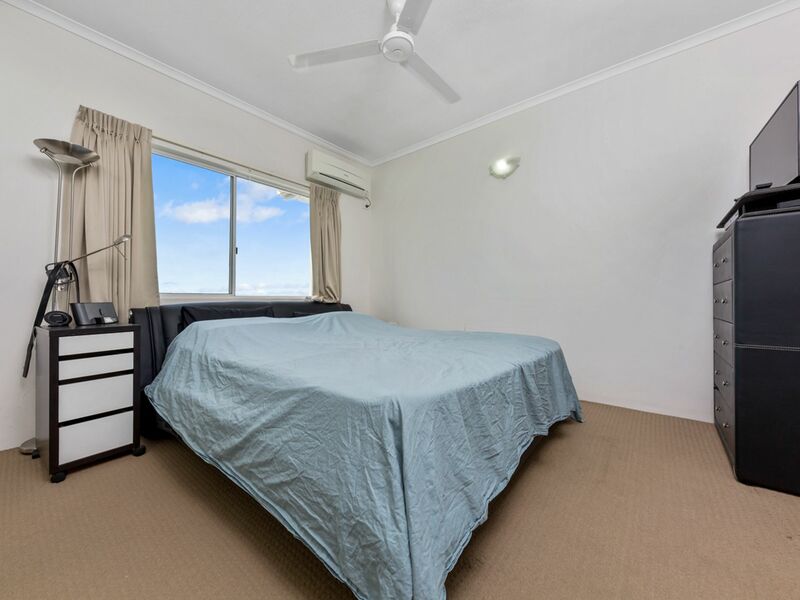 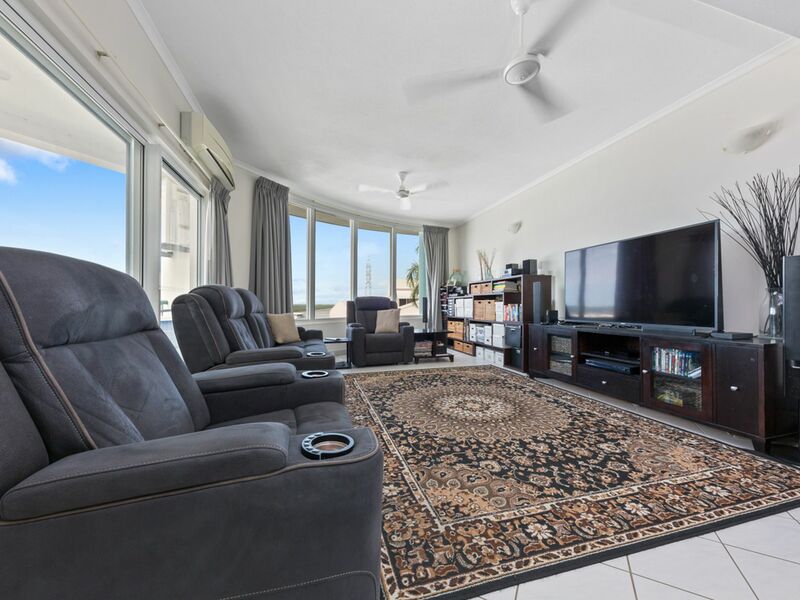 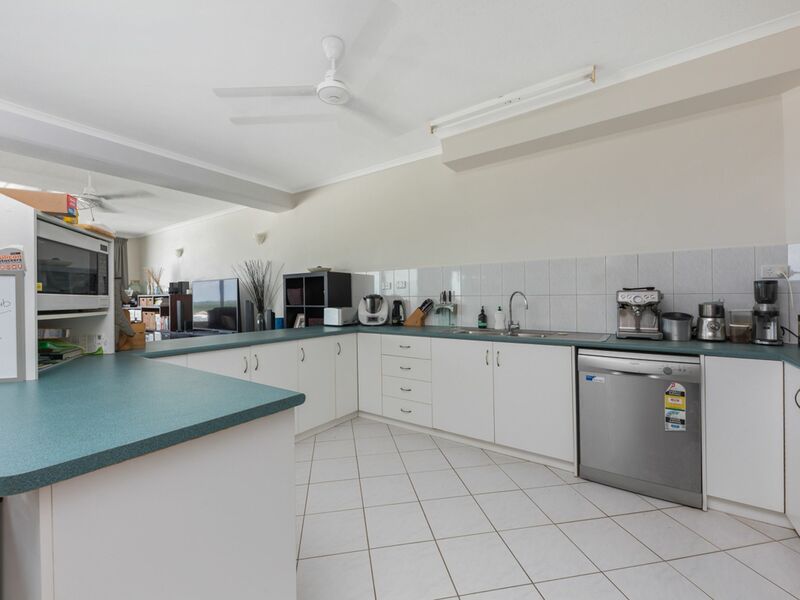 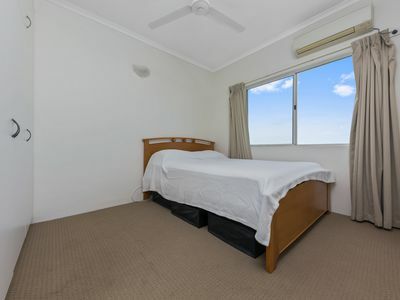 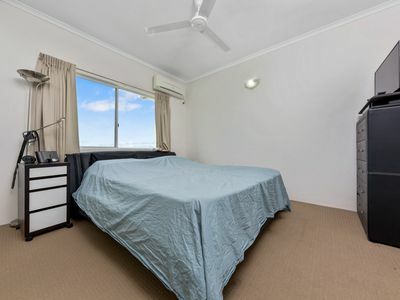 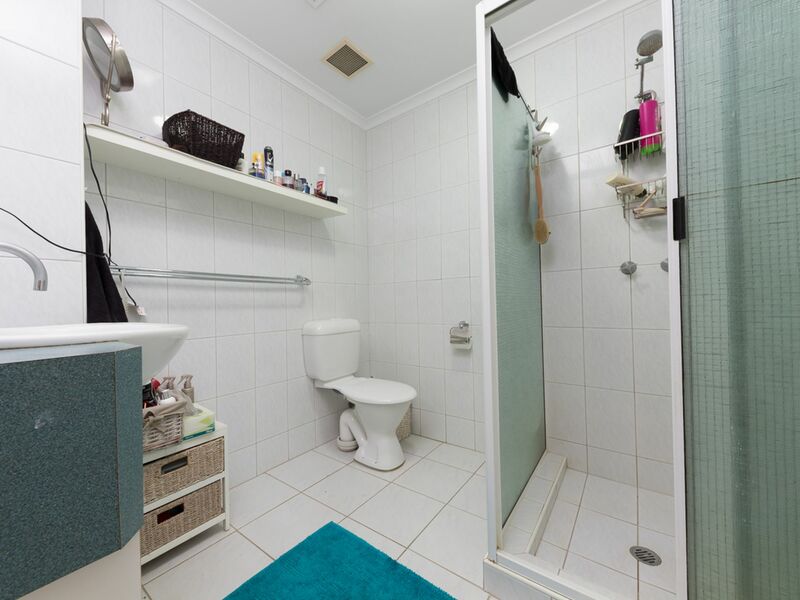 SPACIOUS AND TIDY – ALL WITH WATER VIEWS!! 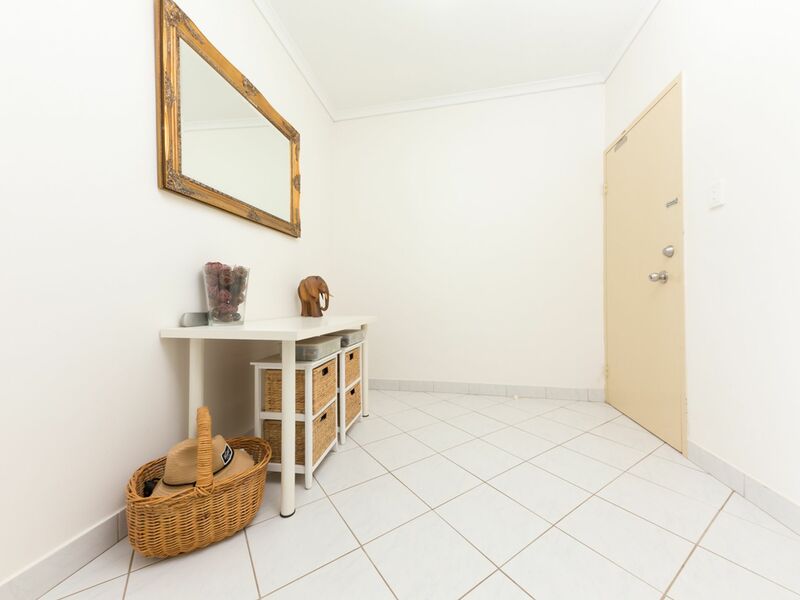 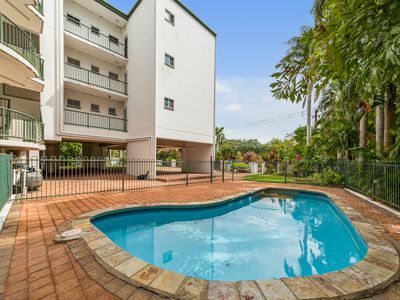 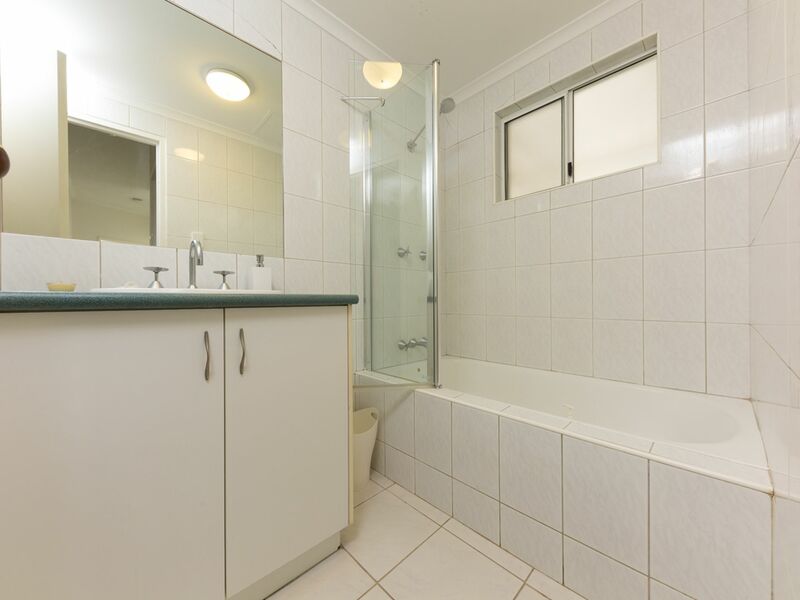 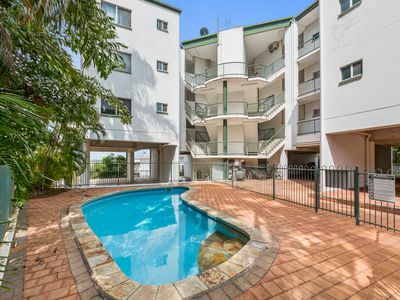 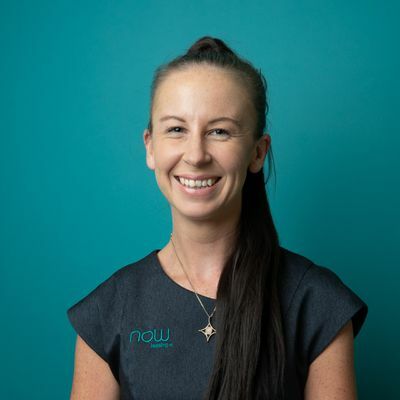 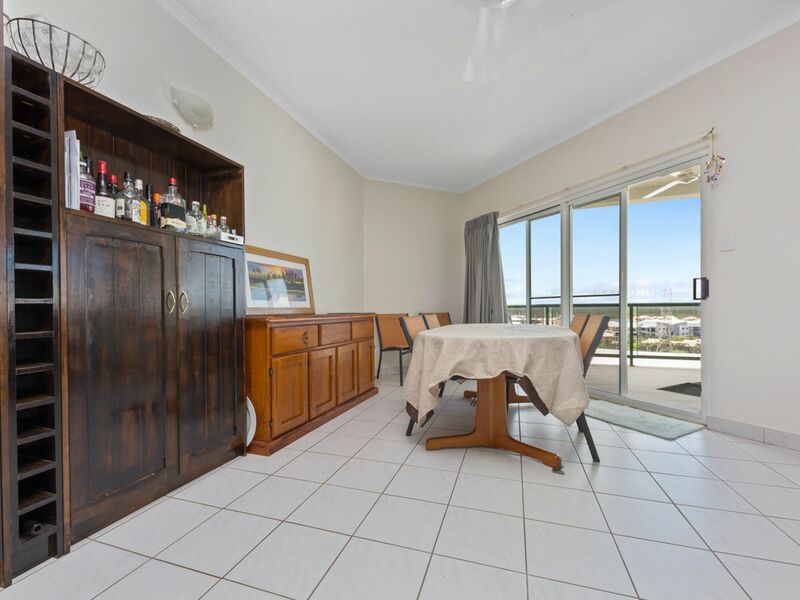 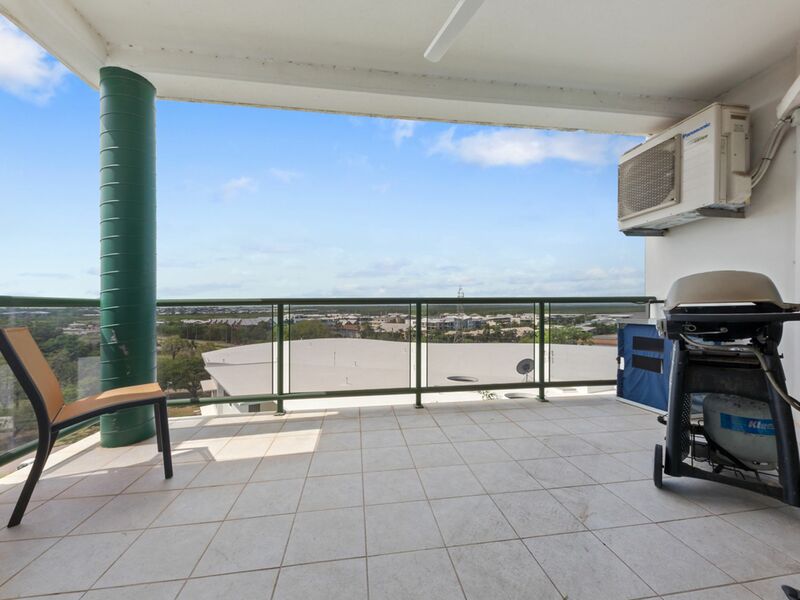 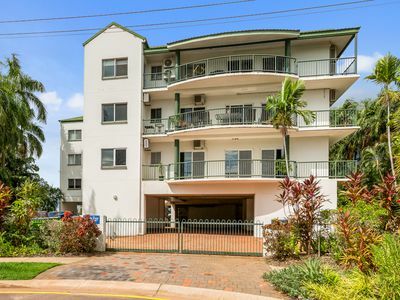 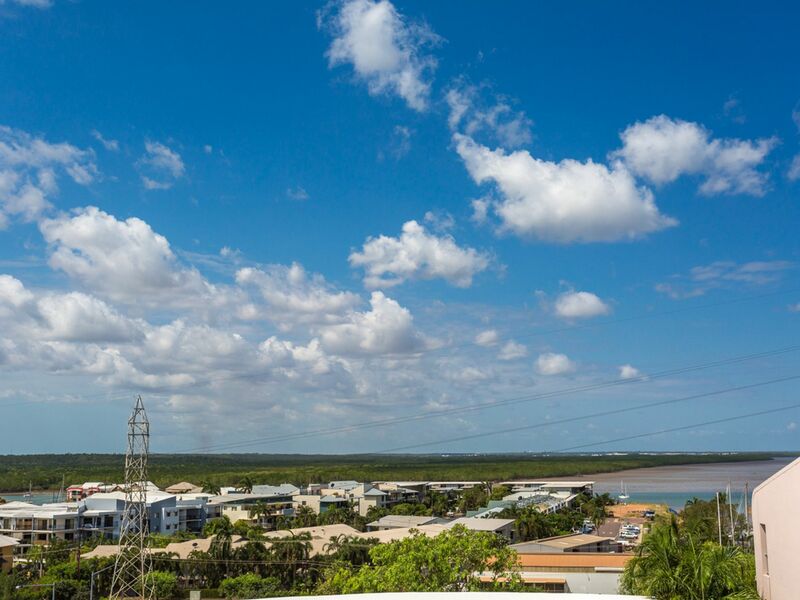 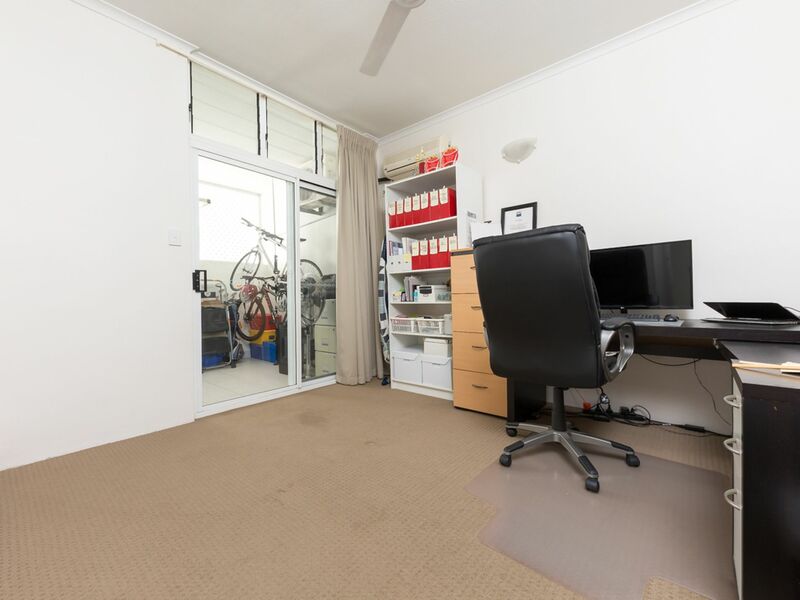 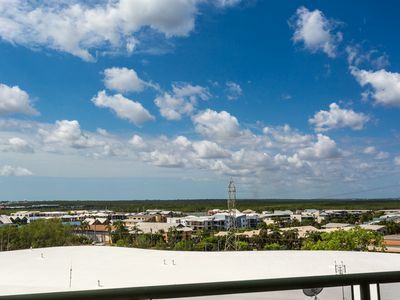 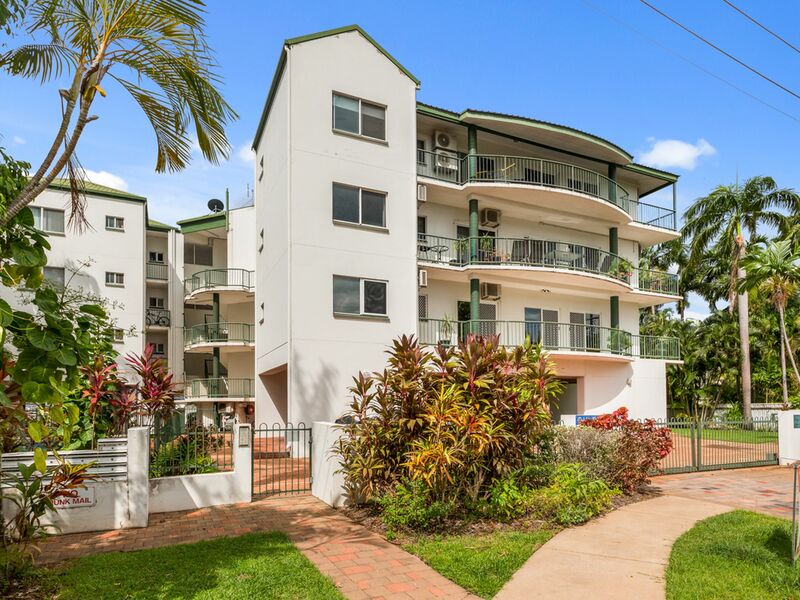 NOW Leasing NT welcomes you to inspect this spacious 3 bedroom, 2-bathroom UNFURNISHED unit in STUART PARK. Located in a quiet complex at the end of a cul-de-sac & with stunning harbour views this property is sure to please.